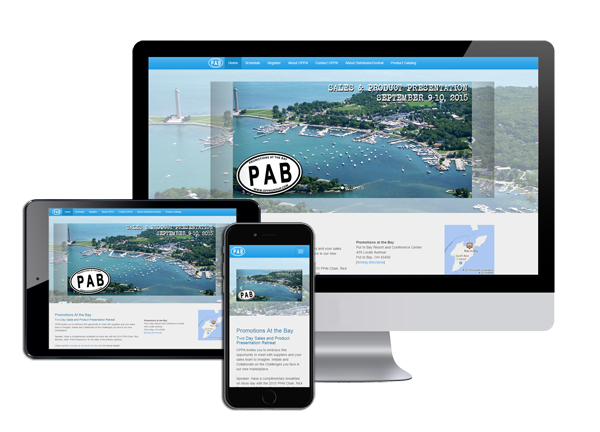 Let us host your Regional Association or Event Website! DistributorCentral is no stranger to this industry's Regional Associations. In fact, some of our strongest relationships have come from our participation in regional shows as sponsors, education speakers and exhibitors. With the launch of DistribtorCentral's new responsive web platform we're proud to partner with some of these associations to provide a custom, mobile-friendly, website solution for their main association website or special event websites. If your Regional Association or special event is in need of a website, or you are looking for speakers to help with education sessions, let us know!